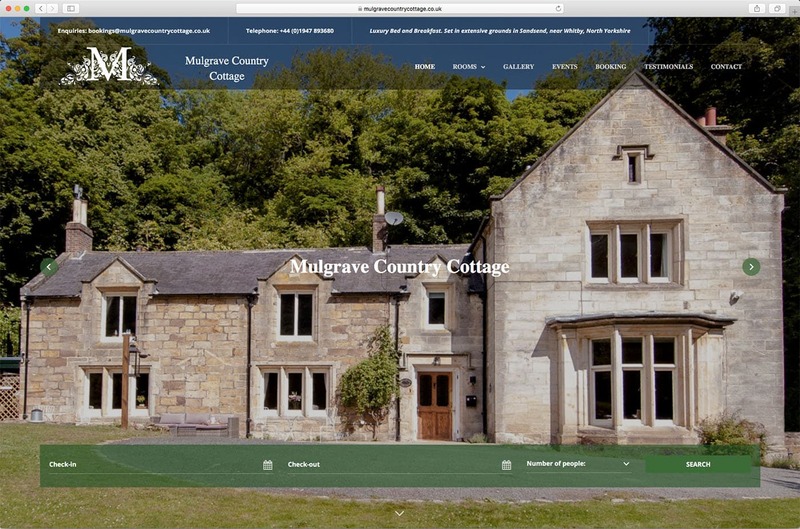 Mulgrave Country Cottage is a beautiful old dower house set in the village of Sandsend, near Whitby. 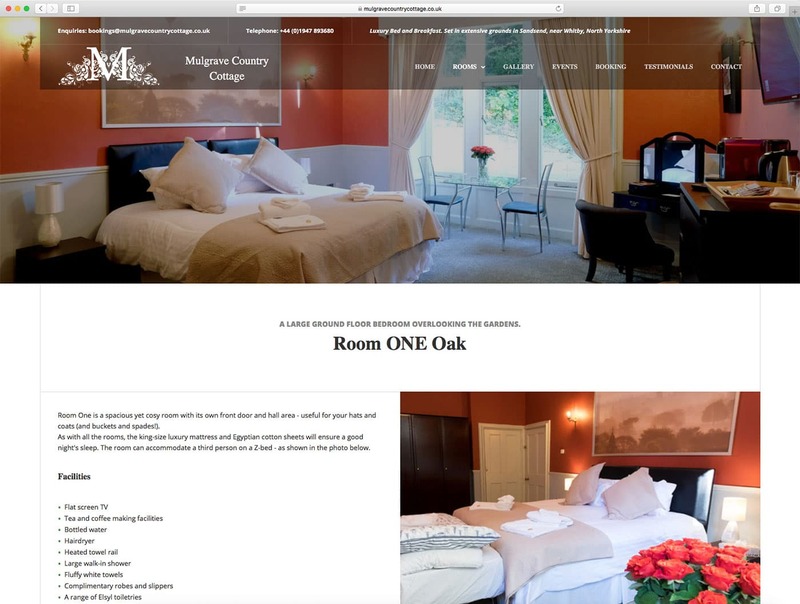 The house has been refurbished and decorated to a high standard, offering luxury accommodation with a choice of 6 rooms. It is set in its own grounds and the house is a 5 minute walk from the sea and Sandsend village. Media Vision designed and built a new classy and professional looking website. 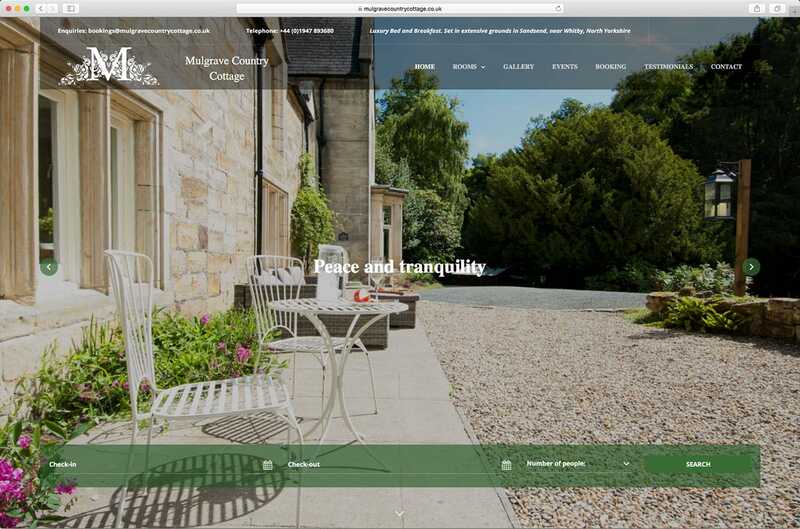 The website allows customers to make bookings and view an availability calendar and is updateable by the owners via a Content Management System. 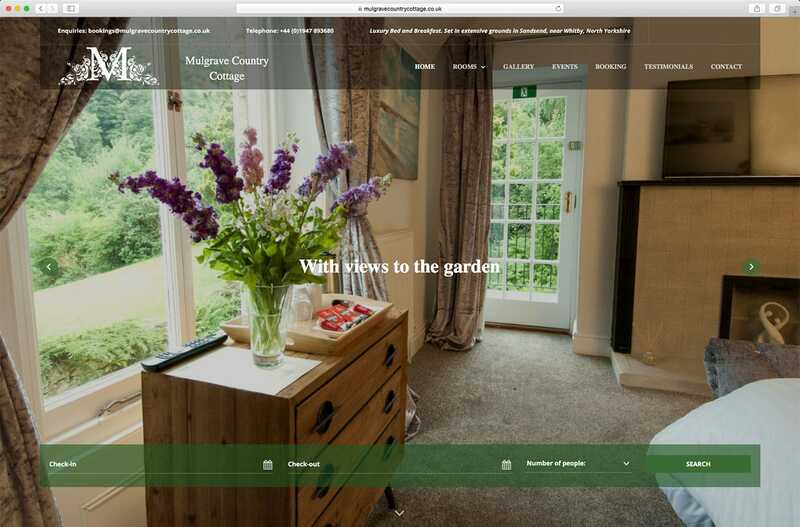 The online booking system is stand-alone and able to take payments without relying on any third party services or websites. 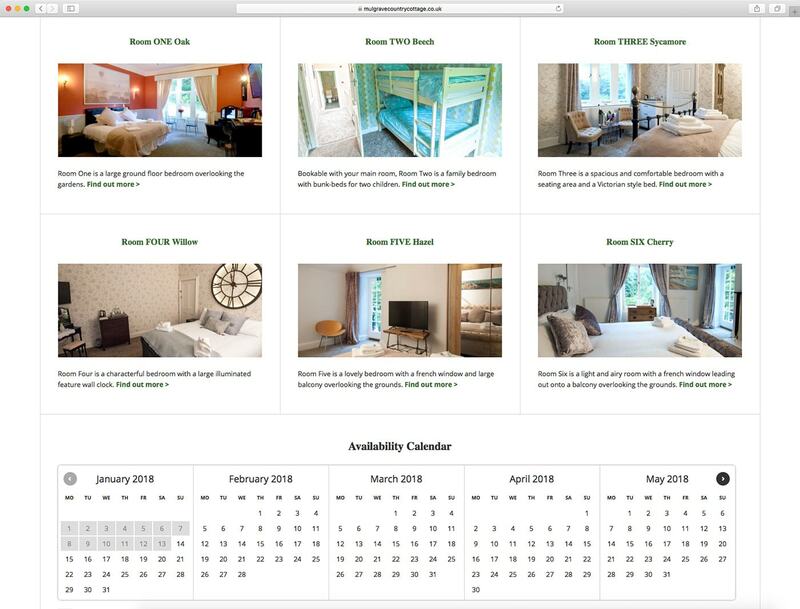 The new booking platform also includes a Reservation management and Email system. 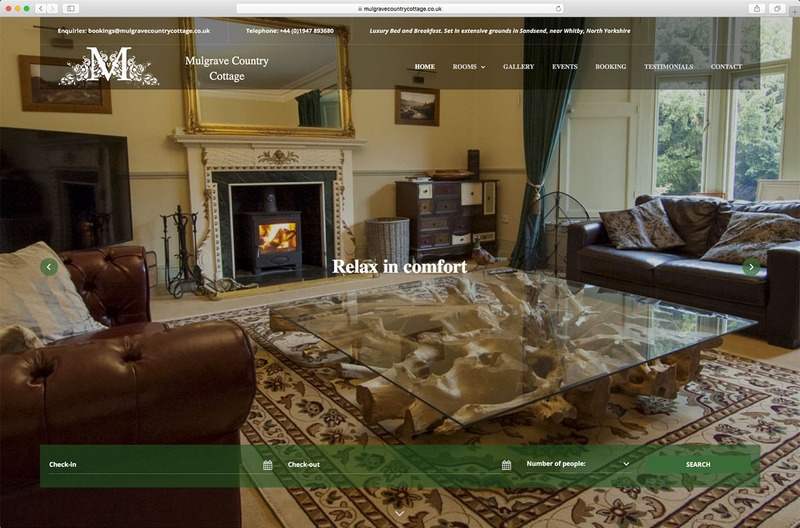 The new website is mobile-friendly and fully ‘responsive’ which means it displays well on all devices, e.g. desktop computers, laptops, tablet and smartphones. 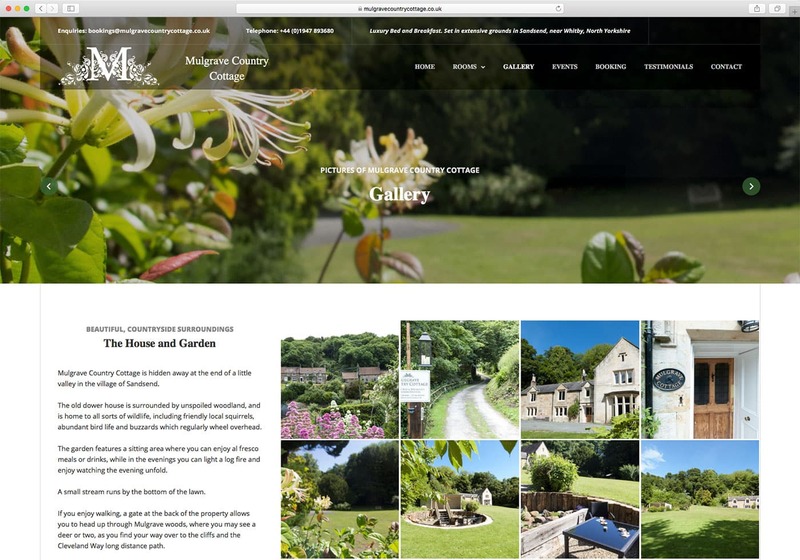 We undertook all the photography and copywriting for the new website.